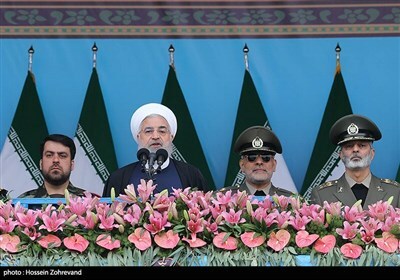 TEHRAN (Tasnim) – An adviser to Iran’s president underlined that the White House will in no way be able to deal with the Islamic Republic with the same strategies that it used to counter the former Soviet Union or normalize ties with Cuba. In a post on his account in a social network, Hesamoddin Ashna, the cultural adviser to President Hassan Rouhani, said the enemies can never influence the calculations of Iranian official, who benefit from the wise leadership of Leader of the Islamic Revolution Ayatollah Seyed Ali Khamenei. He added that US President Barack Obama had better be mindful of the fact that Iran is not similar to Cuba or the former Soviet Union, which broke up under the Cold War strategies. His comments came after Obama travelled to Havana in March in a first visit by a US president to Cuba in 88 years. Washington and Havana had agreed in December 2014 to restore diplomatic ties that the US had severed more than 50 years ago. 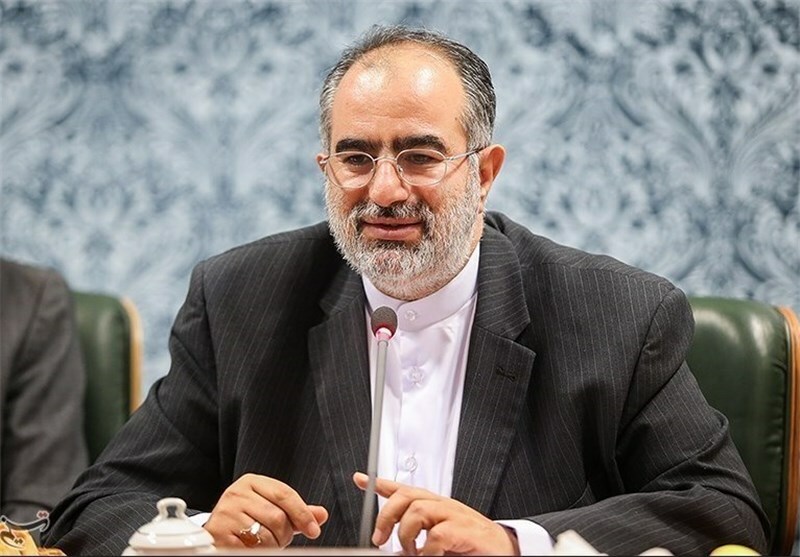 Iranian officials, however, have noted times and again that the Islamic Republic will not allow any US inroads into the country. Ayatollah Khamenei has on many occasions urged vigilance in the face of enemy ploys to gain a political and cultural foothold in Iran, warning that the consequences of such infiltration would be much worse than that of enemy’s economic influence. As part of plans for cultural infiltration, the enemy has made heavy investment to gradually change the Iranian people’s beliefs, the Leader has warned.